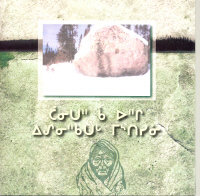 This is a big book version of Brown Bear, Brown Bear what do you see? 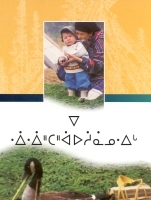 with animals doing the seeing. 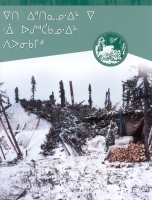 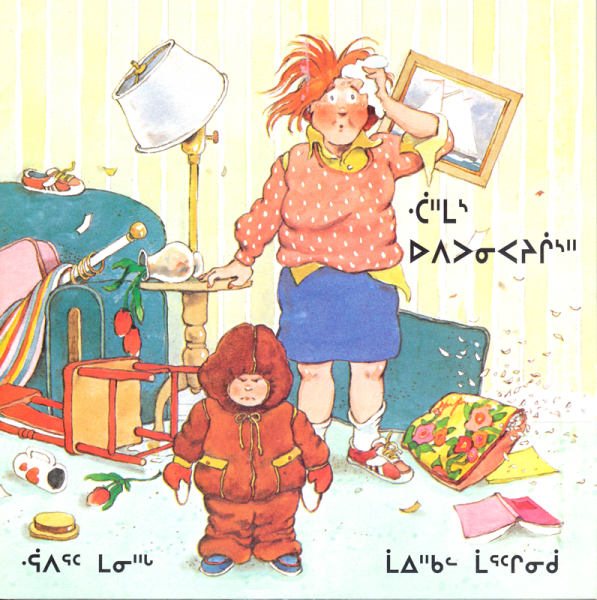 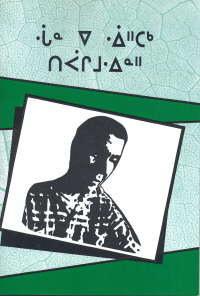 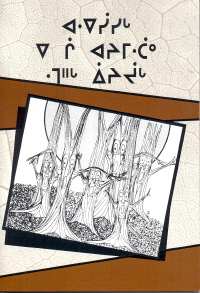 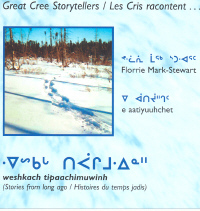 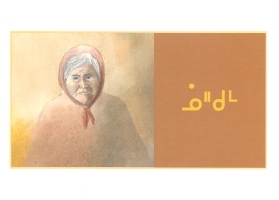 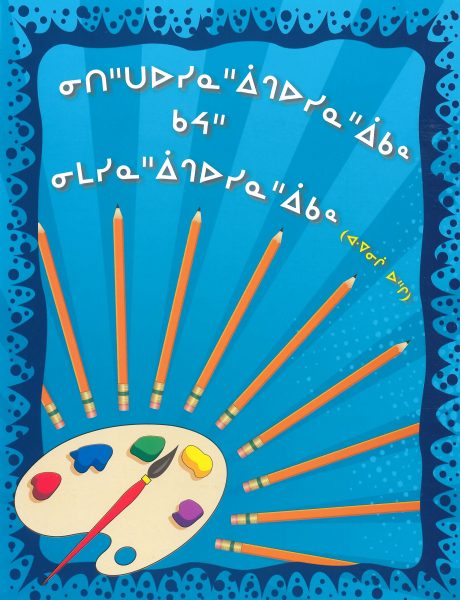 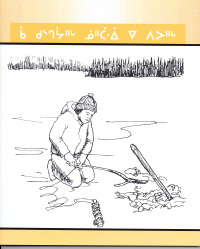 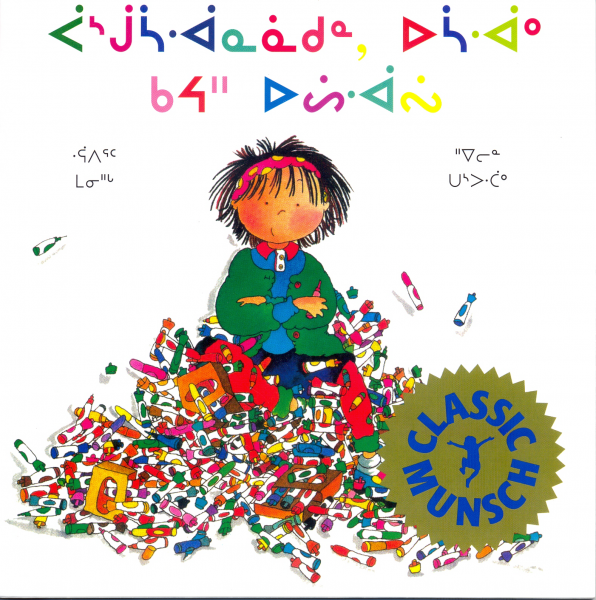 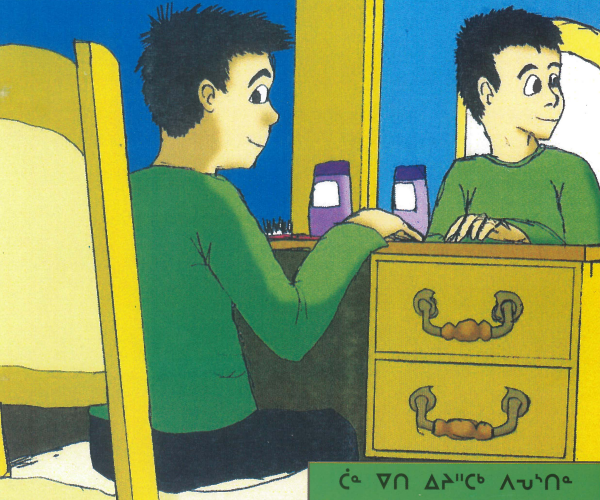 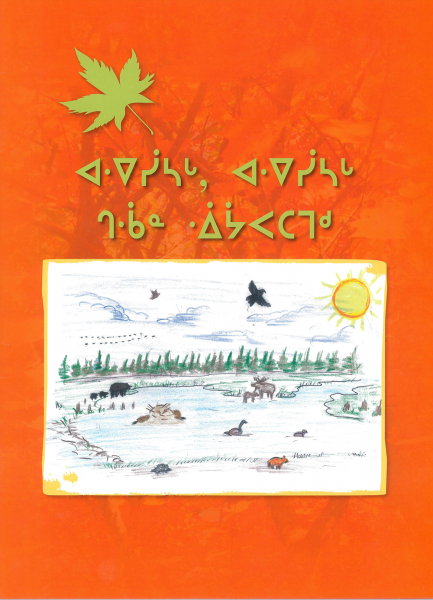 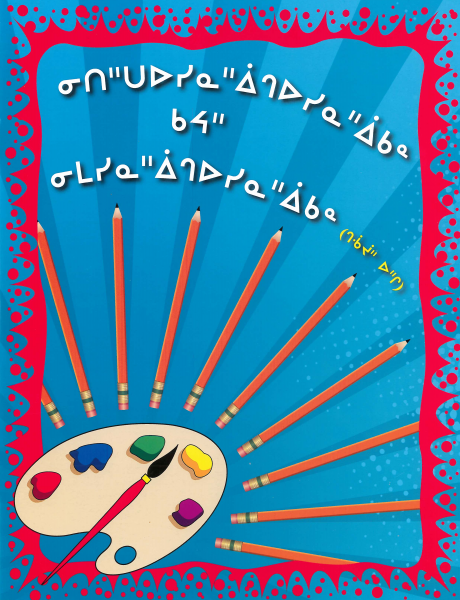 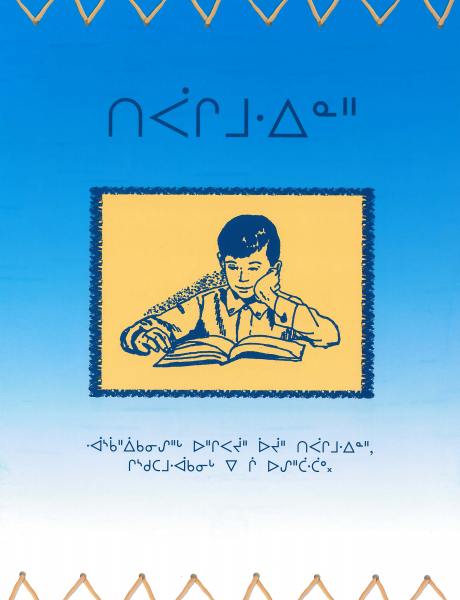 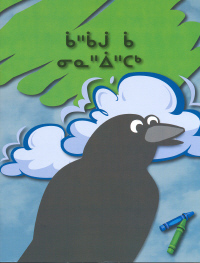 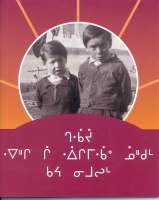 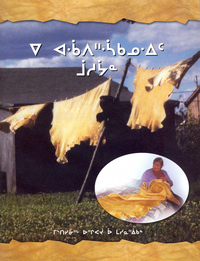 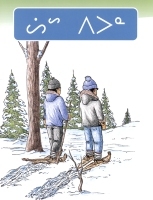 These stories are a product of former students of Waskaganish.